Caroline Bird’s theatre credits include The Trojan Women (Gate Theatre), a radical new version which received wide critical acclaim, Sixty Six Books (Bush Theatre) where she wrote a piece inspired by Leviticus, The Trial of Dennis the Menace (Purcell Room, Southbank Centre), a musical inspired by the Beano, Chamber Piece (Lyric Hammersmith,) and The Wonderful Wizard of Oz (Northern Stage.) Chamber Piece recently premiered at Lyric Theatre in Hammersmith as part of their ‘Secret Theatre’ season. In 2012, she was shortlisted for ‘Most Promising New Playwright’ at the Off-West-End Awards. 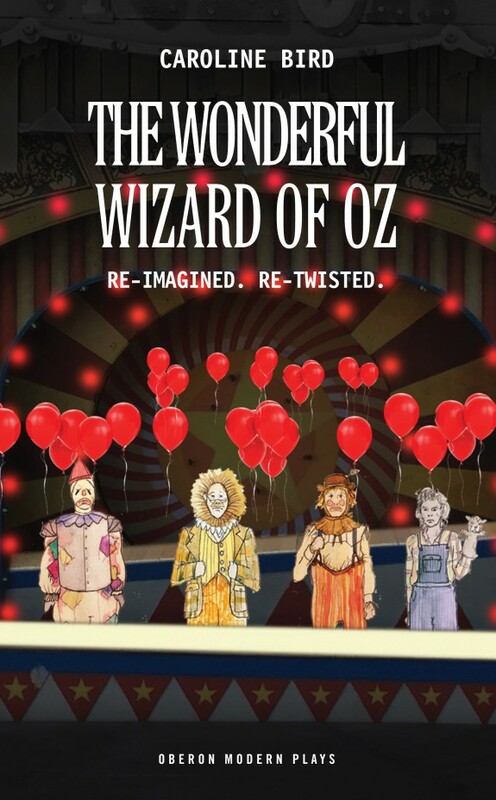 In Christmas 2015, her re-twisted telling of The Wonderful Wizard of Oz premiered at Northern Stage, and received a four star review in The Times. Caroline was one of the ten finalists for the Susan Smith Blackburn Prize 2014. She is currently writing the book and lyrics for Dennis the Menace the Musical for the Old Vic. Caroline’s plays can be purchased from Oberon Press. The war is over. Beyond the prison walls, Troy and its people burn. Inside the prison, the city’s captive women await their fate. But their grief at what has been before will soon be drowned out by the horror of what is to come, as the Greek lust for vengeance consumes everything – man, woman and baby – in its path. 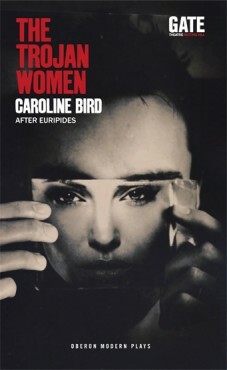 This caustic and radical new version of Euripides’ classic tragedy comes from one of the UK’s most exciting young poets, Caroline Bird. It is an intense, gripping look at what happens when the world collapses. The Trojan Women can be purchased from Oberon Press. 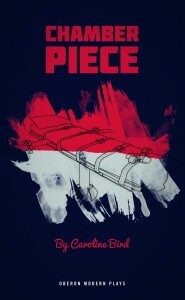 Chamber Piece can be purchased from Oberon Press. An angry orphan escapes a grey town on the back of a hurricane. She lands in a mysterious country of tiny people and wicked witches, where the trees carry bazookas, the crows recite slam poetry, and a mouse can blow your head off. In just one day, this little girl revolutionizes an entire nation. She brings freedom, and colour. Her name is DOROTHY. The Wonderful Wizard of Oz can be purchased from Oberon Press.